Is there anybody alive who hasn’t heard of Bucket Lists, as in the bucket that shall be kicked by every one of us? I thought not. Between out-of-the-way places to visit or rare experiences to arrange, it can be very expensive to get out of this world. You may have no money left for that genuine Viking funeral you wanted. Pity. Have no fear. Here’s a list anyone can afford, and you needn’t wait until you’re middle-aged to start. I call it the Bucket Book List. 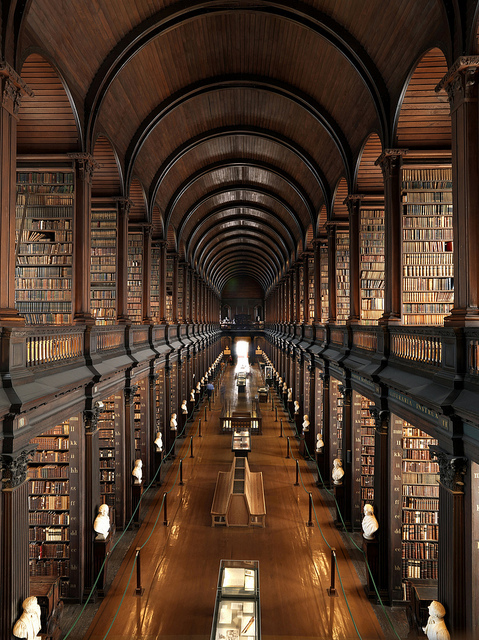 All you need is a library, a library card and a list of classic books you wish to read before meeting your Maker. Heck, they don’t even really need to be classics. Just books you’ve always wanted to read. They can be fiction or non-fiction or poetry. Read a cookbook if you’d like. And if you MUST, you can buy them if you wish. Actually, I prefer buying. Books make wonderful companions and look marvelous in bookcases or just stacked up on a desk or the floor. And they’re a whole lot less expensive than airfare to Borneo. Or Chicago for that matter. But it’s more than the money. It’s like time-travel. Exploring the greatest stories and ideas from human history. Ideas and stories that get deep inside your mind and into your very soul. Ideas that shaped civilizations. Stories that escorted you into dreams. And still can. I’m working on my Bucket Book list now. I am 60 after all. The Bible says I have about ten more years to go. I’m hoping for more. Whatever the actual number is, it’s past time to get going. There’s so much to read. I like both fiction and non-fiction so I’ll need two lists to start. Well, three actually. I like so-called “children’s” books. So I’ll need adult fiction, children’s fiction and non-fiction. Should I sub-divide things any further? I probably will. For now, in fiction, I’m looking at the Divine Comedy by Dante, Paradise Lost by John Milton, The Iliad and The Odyssey by Homer, of course. Oh, and don’t forget Chaucer’s Canterbury Tales. In non-fiction I’ve got Will and Ariel Durant’s The Story of Civilization (not all 10 volumes, though), Churchill’s The History of the English Speaking Peoples and Abraham Lincoln by Carl Sandburg. I will also be putting together a list of American classics as well as children’s classics. I’ve got some work ahead of me. So what do you think out there? Does this sound like a good idea? Let me know what you think. Tell me what books you’d put on your list. Or give me a few additions for my own. I’ll keep you posted as I develop this further. But I’m not promising anything. I mean, a few months back I wrote here that I was going to be more regular about posting reviews, especially about young people’s books. I really meant it too. But everyone knows how to make God laugh, right? Just tell Him your plans. Sure enough, after my promise to write more, life threw me two hard, inside sliders followed by a slow, rainbow curve on the outside corner. Whiff-City, folks! So why haven’t I been writing? Can’t really say in this forum. Personal family-type stuff. I haven’t stopped reading though. Reading is one of the few things that has kept me somewhat sane the past few months. 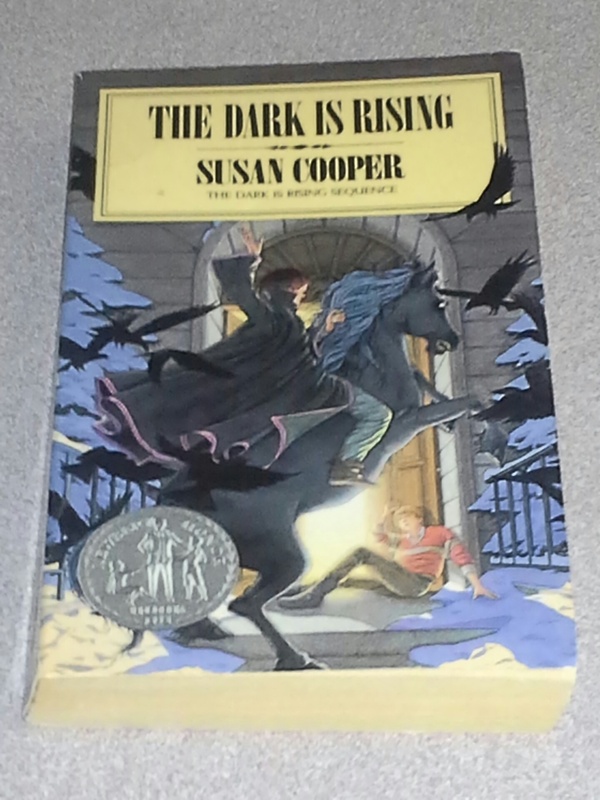 I did finish Susan Cooper’s The Dark is Rising series of books. My opinion? Read the first two books and leave the other three. It’s not that they’re awful really. They just don’t match the quality of the first two. Cooper tries to introduce all sorts of Celtic legend and myth in too short of a time period and it gets rather confusing, especially in the last book, “Silver on the Tree.” For a series finale, it lacks that certain punch I was hoping for. Stick with the first two. I’m currently reading Sir Walter Scott’s “Ivanhoe” at the request of an old friend. Halfway in and still interested in spite of the Ye Olde English language used at the time. I’ll let you know how it finishes, though I won’t promise you when. Well, that’s about all for now. I have a few other thoughts and ideas rattling about in my skull but those will have to wait for another post. Hopefully that won’t be too far away. In the meantime, watch out for those slow curves! Sea, Under Stone, Ms Cooper kicks the conflict between the Light and the Dark into high gear in this book. Instead of a seaside village in Cornwall, this tale begins in the English countryside at the home of a large family, the Stantons. A real large family. Mom, Dad, seven boys and three girls. 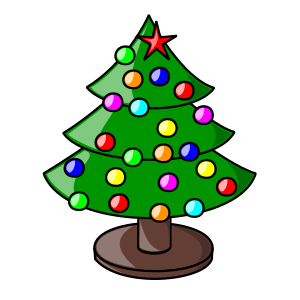 The story centers on the youngest, Will, who is about to turn eleven, three days before Christmas. But he won’t just be turning eleven. He will be coming of age, so to speak, as an Old One. Actually, Will is the last of the Old Ones. 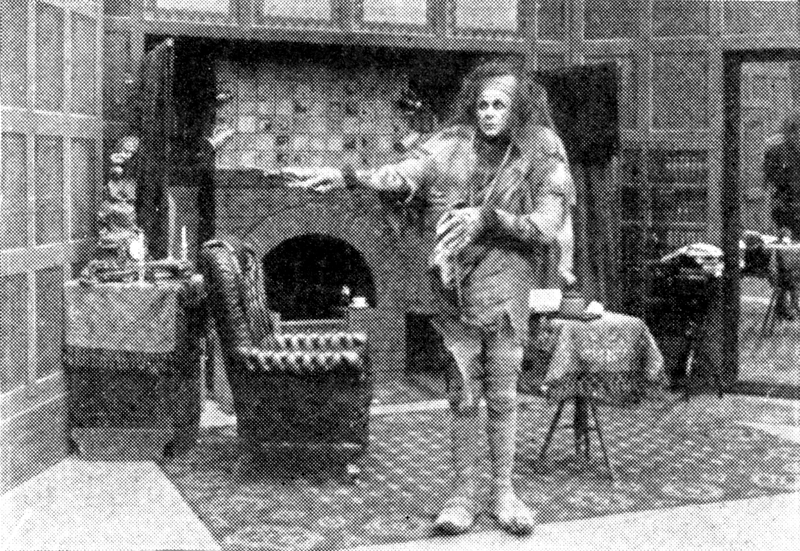 Helping him in this endeavor is the one character from the first book to appear here; Merriman Lyon, AKA Great-Uncle Merry to Barney, Jane and Simon. If you’ve read the first book, you know Merriman is far from ordinary, and he makes no pretense of being some distant relative or family friend here. Will gets to know him as he really is, an Old One of exceptional power. Indeed, Merriman is a wizard of Gandalf-like stature, sharing many of the Tolkien character’s mannerisms, habits and speaking patterns. It’s hard not to think that Ms Cooper patterned Merriman on Gandalf. But, of course, he is not. 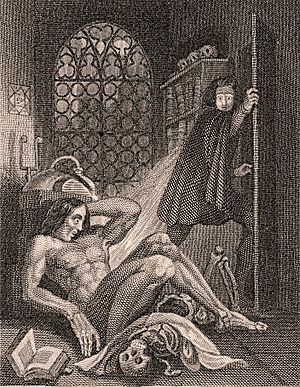 He is the appearance of perhaps the most famous wizard of western lore: Merlin. Cooper never comes right out and tells us this, though she came close at the end of Over Sea, Under Stone. Will’s becoming an Old One involves a large amount of learning and, naturally, a quest. The quest here is for a set of six signs of power that must be brought together, or “joined.” The signs are circles quartered by a cross and are made of wood, bronze, iron, water, fire and stone, respectively. Oh, and not all of them are present in Will’s own time. The Dark must prevent Will from gathering these signs, for they have the power to stop the Dark from ascending to dominate the world. The plot in The Dark is Rising moves forward briskly, with nicely placed twists and turns. Along the way, Cooper exposes young minds to some important ideas, including the notion that humans are free to choose between good and evil, the nature of time and history, and the cleverness of the Dark in using people’s good emotions to accomplish evil. Even better, in this book the author sets loose the forces of magic to wonderful effect. Unlike some modern fantasy authors, Ms Cooper has respect for the magic and doesn’t use it as a sideshow. It is integral to the story she is telling. And it’s a good thing that Merriman and Will have some powerful magic available to them because in The Dark is Rising, the forces of the Dark are immensely more ominous and threatening than in the first book. In fact, as book races to its finish the sense of evil’s relentlessness is conveyed very effectively. While this book is a good read on its own, it’s clear that Ms Cooper is still putting things in place for the rest of the series. I’m looking forward to seeing where she goes with it. Next up, Greenwitch. – Positive depiction of a large family and its interactions. – Accurate portrayal of Anglican church service. Church shown as positive aspect of family life. – Examines serious and important ideas about life, including free will, and the nature of good and evil. – Imparts a sense of wonder about the world. – Shows the virtues of hope and faith in the face of dire circumstances. I had a pleasant – and unexpected – surprise this week. When my wife and I got home from work the other night, there was a small package sitting on our front steps. We figured it was something from Amazon we had ordered for Christmas and brought it in the house. Upon closer inspection, we saw that it wasn’t from Amazon but from Random House Publishing and it was the size and shape of a book. Surprise! Well, actually it was, because when we opened it we found an “Advance Reader’s Edition” of Dean Koontz’ new novel, “Innocence” which was just released on the tenth of this month. It’s a beautiful, paperback copy with the same cover art found on the hardbound edition, except for the reader’s edition seal with “Not For Sale” in it. Yes, I had a big grin on my face. I’ve been looking forward to this book for several months now. Not just because it’s a Dean Koontz book, although that’s certainly enough reason for me, but because this is supposedly something different for Mr. Koontz. Something other than a typical Dean Koontz book. I was planning on using some Christmas money to purchase it later in the month, but that won’t be necessary now. As happy as this made me, I haven’t a clue as to why I received this in the first place. The package was addressed directly to me from Random House. There was no note attached to it, save the promotional message in the front of the book from the executive vice president of Ballantine Bantam Dell telling me of the virtues of this new novel. No help. I only have two guesses. First, I may have won some sort of contest that I was unaware of. I’m always clicking “like” on Dean Koontz’s Facebook page and I may have entered myself without even knowing it. Second, Random House may have a marketing assistant in charge of monitoring book bloggers with tiny followings. Whatever the case, I’m extremely grateful. My first impulse was to start reading “Innocence” that very night, however, I’m currently well into T.H. White’s “The Once and Future King,” so Dean will have to wait for a bit. But you can bet I’ll be cracking that cover very soon (depending on what other books I get for Christmas!) and passing along my review to all of you. I hope all of my fellow book junkies out there get the books they want this Christmas. Whether they’re from someone they know or not! Oh, and one final piece of info. I emailed said executive V.P. a brief thank you note for the book. You know what? She had the grace to reply. That’s what I call class, people. Random House gets a big thumbs up from this house. Merry Christmas everyone, and blessings in the coming year!